To download the lecture sheet, click here. To view the lecture, click below or here. Unit 1 Videos -- To make up films from class, watch the assigned video and take bullet-style notes on the key ideas from throughout the entire film or clip. 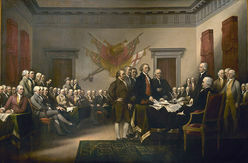 America the Story of Us: Episode 5 "Civil War"
For video, click here. For film sheet, click here. To download the handout for this and the next lecture, click here. To download the handout for this and the previous lecture, click here. 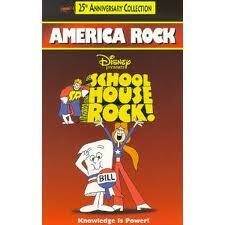 America Rock -- for links to historical videos from School House Rock, click here. To view the lecture, use the tools in the viewer below. For the lecture handout, click here. 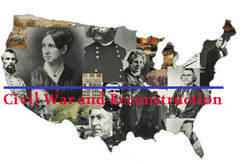 For the Reconstruction Lecture Sheet, click here. For the lecture slides, use the tools below to view the slideshow.